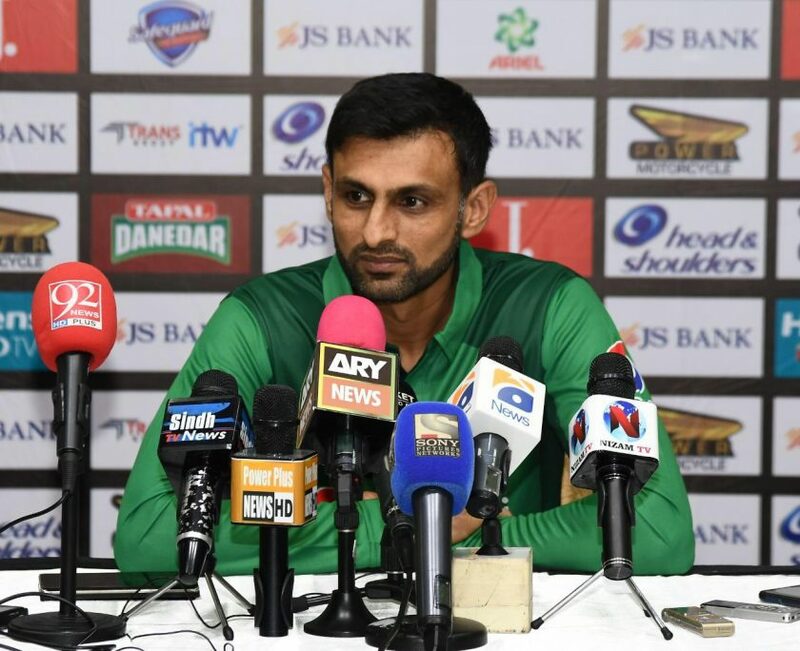 Cricket administrator and businessman, Muhammad Qureshi is taking cricket to another level, as he is now launching a US$160M-Dollar Fund to assist cricket teams in the United States to develop into professional units. 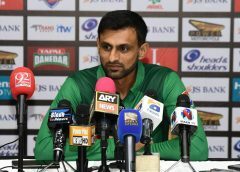 Qureshi, who has spent over US$22M in cricket development through his US Open T20, as well as a cricket academy and other cricket sponsorship, has teamed up with Richard Mahee, president of Mahvrick to build a financing platform with its primary lenders which have provided $1+ Billion in funding secured through a national marketplace. 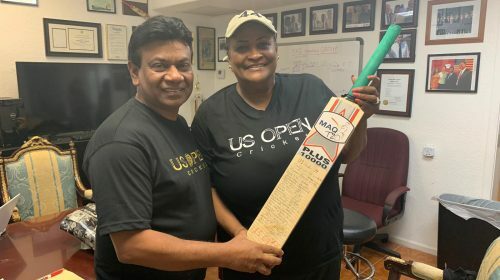 With Qureshi’s financial acumen, he and Mahvrick were able to finalize a deal for the project through Fundit Lending Solutions, a sponsor of the US Open Cricket 2019 that has done over 100 Million in small business lending over the past twenty (24) months. 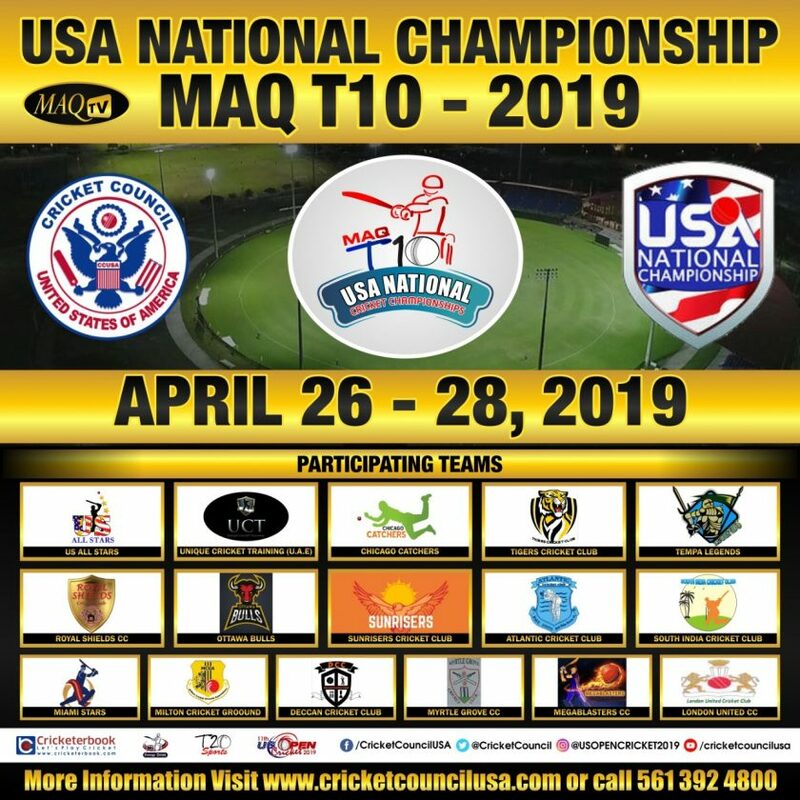 The fund will work with qualified business owners worldwide to own a team based on the criteria of license with Cricket Council USA (CCUSA). 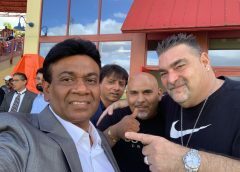 Fundit Lending Solutions Inc has provided small business over 100 Million over the past 24 months and has 3700 retained clients. 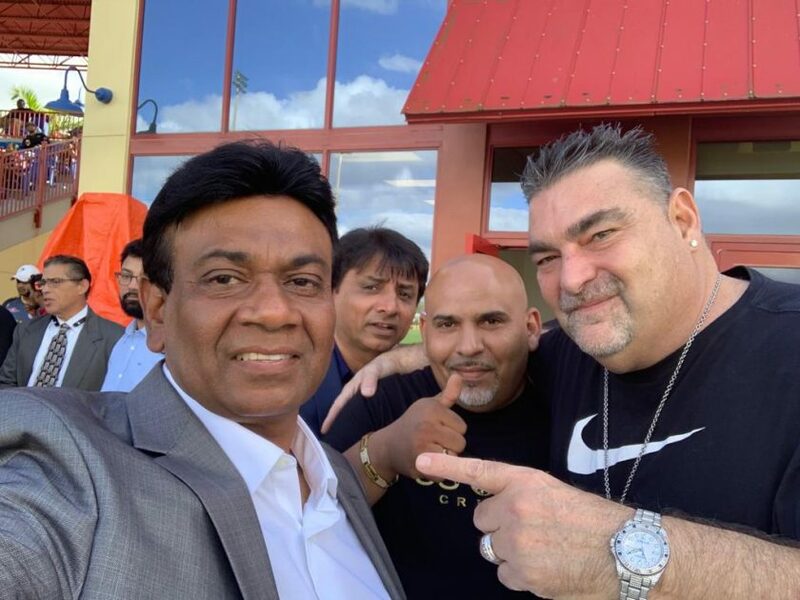 Maq Qureshi known for selling his conglomerate of gas stations for 300 million dollars by twenty-nine (29) years old, is the godfather of cricket in the US and will be overlooking this project carefully to make sure everyone benefits. 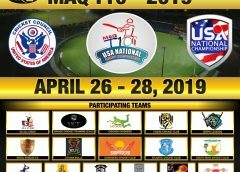 Recently over 1000 cricket players worldwide entered the 2018 US Open Cricket premier league draft to participate in this internationally recognized annual event. Over 1.7 million people watched the draft online. 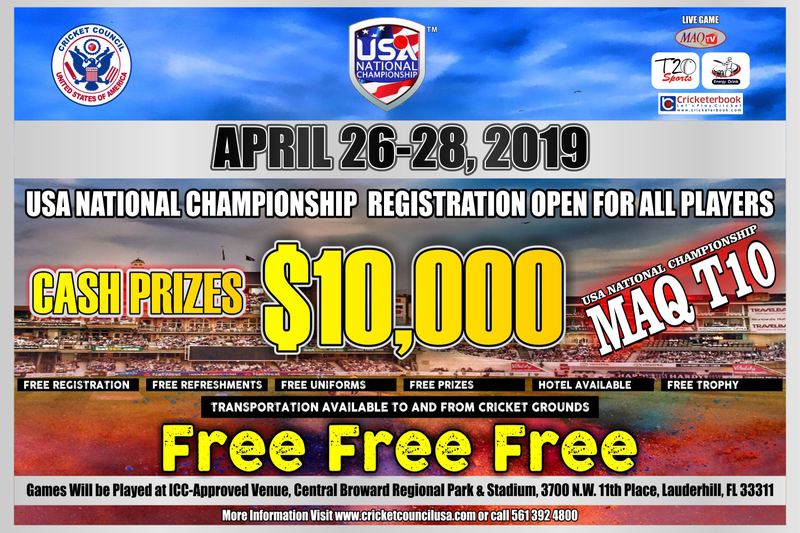 The work of Qureshi and the staff at CCUSA in building the popular US Open T20 tournament has caught the eyes of many and players from all around the world will converge at the Central Broward Regional Park from December 12 to 16 to battle for the title. 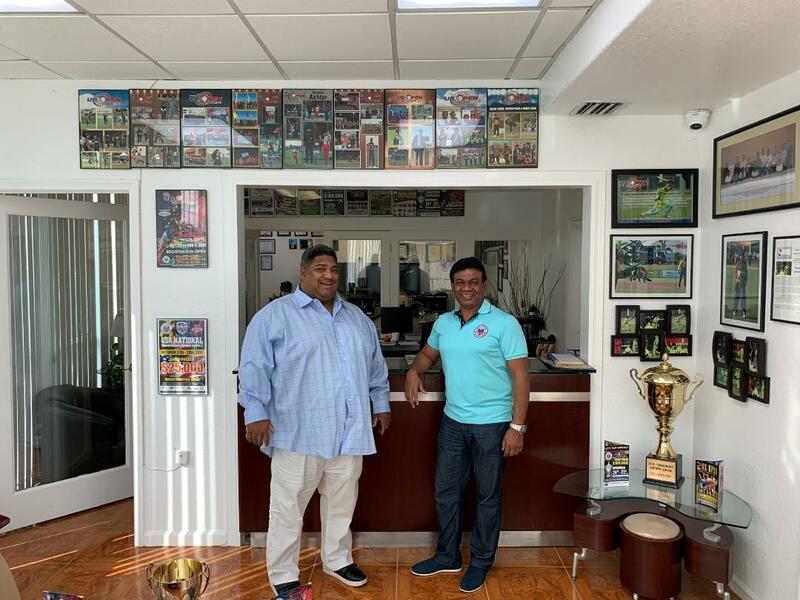 Mahvrick a holding company with financial positions in oil, real estate, and television, is spearheaded by West Indian and Puerto Rican entrepreneur Richard Victor a former Maryland Terrapin (Football ’91/’92). 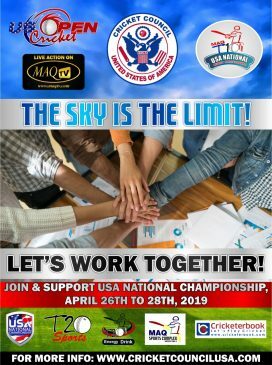 Over the past five years Mahvrick’s focus has also included raising money through and a series of high profile events during Oscar Weekend, New York Fashion Week including televised concerts to benefit charitable organizations. 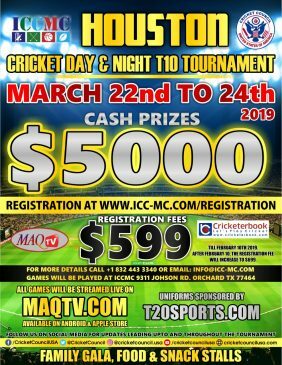 In addition, Maq Group and Mahvrick are also working together exploring land in the Caribbean for the World Cricket Invitational. 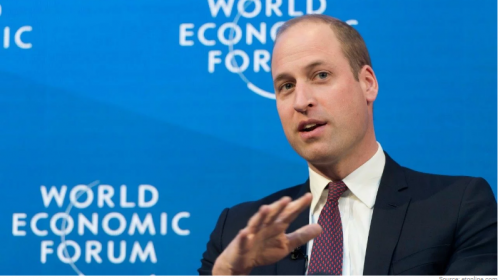 They have an interest in a seventy nine million dollar (US) land and wellness resort development of luxury villas, boutique hotels, and solar development on a series of pristine private beaches and islands throughout southern Belize, which is the focus of 2020 upscale commercial development of the country along with entrepreneurs Barton and Marissa Campbell of the Wellness Capitol of the World, (Wellness Capitol) a joint venture with Mahvrick that has an existing customer base in 58 countries global.